Wayne is currently serving as Interim Trustee on the Parish Planning Council. Wayne serves on the Board of Elders, and as Men’s Club VP. He also ushers and is serves as a greeter with his wife, Dianne. Wayne is a lifelong resident of St. Paul. He and Dianne have three grown children: Barb, Leann, and Dan. Wayne and Dianne joined St. Stephanus Lutheran Church in 1991. In 2011 Wayne joined the staff at St. Stephanus as Boiler Engineer/Building Maintenance. Wayne’s favorite bible verse is 2 Timothy 4:7-8. 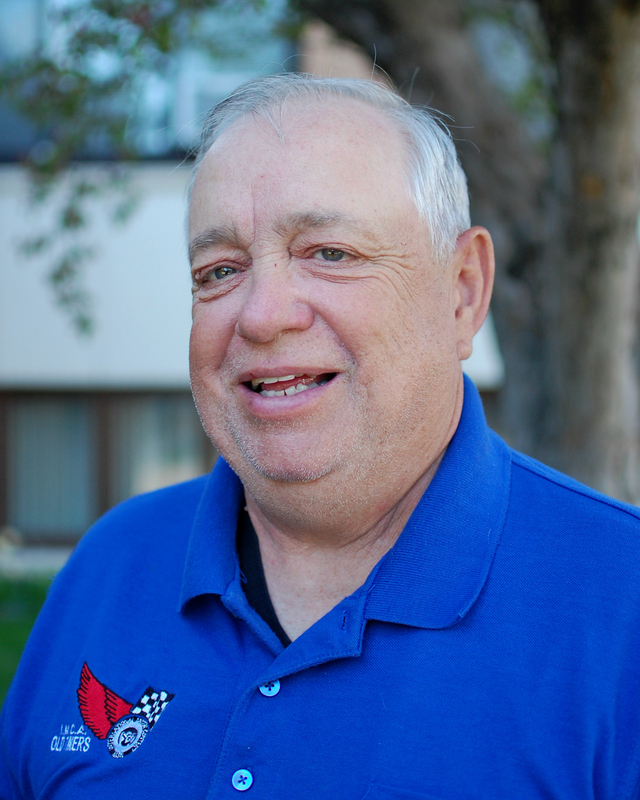 His hobbies are attending auto races, watching sporting events, gardening, hunting, and spending time with his four grandsons.